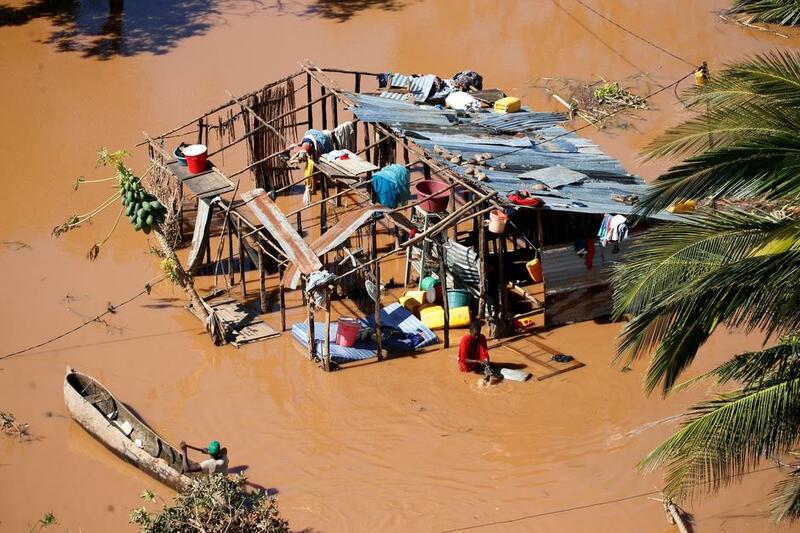 Beira, Mozambique: A second week has begun of efforts to find and help tens of thousands of people after Cyclone Idai devastated a large swath of Mozambique. 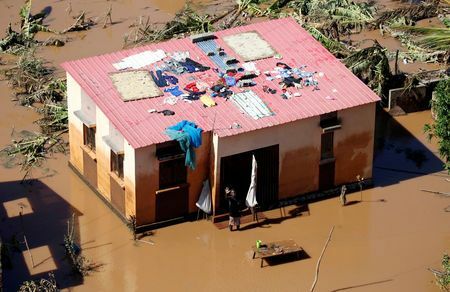 Cyclone Idai made landfall in East and Southern Africa around March 15 causing widespread destruction and loss of human lives in Mozambique, Zimbabwe and Malawi. 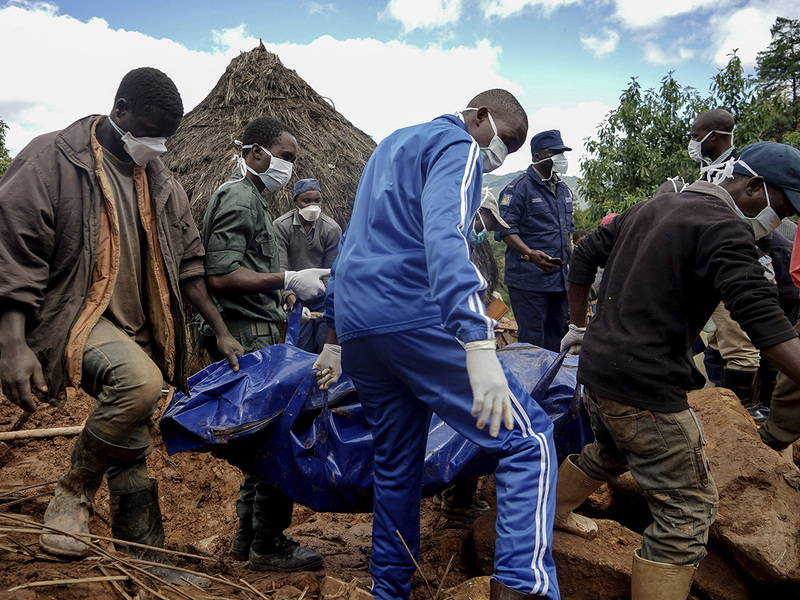 number of confirmed dead in Mozambique, Zimbabwe and Malawi following deadly cyclone. 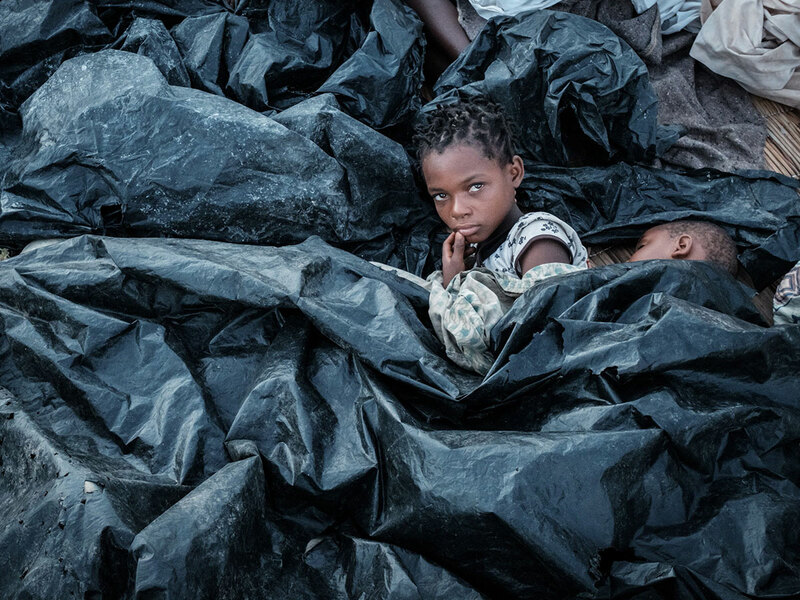 The shattered Mozambican city of Beira and other communities are now home to crowded displacement camps, both organized and informal. With communications badly affected by the cyclone and some families separated in the chaos, a program aimed at reunification is now underway. Shaikh Mohammed bin Rashid Al Maktoum, Vice President and Prime Minister of the UAE and Ruler of Dubai has offered his private plane to deliver humanitarian assistance to those most affected by the cyclone Idai in Mozambique. 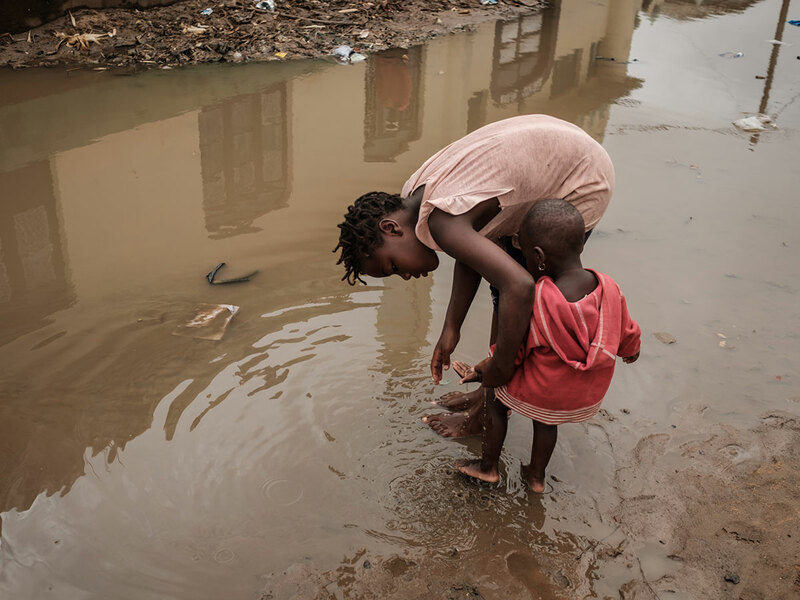 "Every day we discover that the destruction left by Cyclone Idai is worse than we imagined," Hicham Mandoudi, the International Committee of the Red Cross's head of sub-delegation in Beira, said in a statement. "We are deeply concerned about remote communities that are cut off by flooding and landslides and are yet to receive any humanitarian assistance. 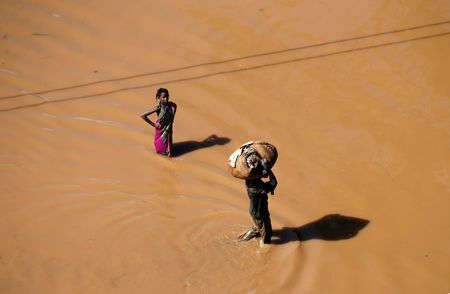 More rain is expected to come, which will compound the suffering of people who have already lost everything." In response to a request from Mozambique, India immediately diverted three naval ships to the port city of Beira, Indian Ministry of External Affairs statement said. Over the last several days, the three ships, INS Sujata, ICGS Sarathi and INS Shardul, are undertaking Humanitarian Assistance Disaster Relief in coordination with local authorities and the High Commission of India, Maputo. 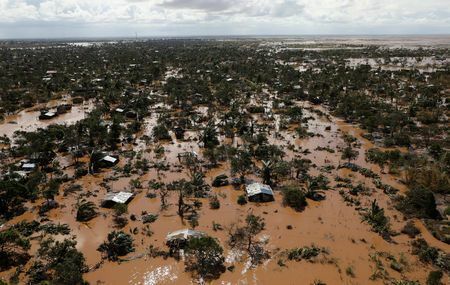 A week after the storm lashed Mozambique with winds of nearly 200 kilometres (120 miles) per hour, survivors are struggling in desperate conditions - some still trapped on roof tops and those saved needing food and facing the risk of outbreaks of disease such as cholera. "The designation will accelerate the massive operational scale-up now under way to assist victims of last week's Category 4 cyclone and subsequent large-scale flooding that claimed countless lives and displaced at least 600,000 people," said WFP spokesman Herve Verhoosel.